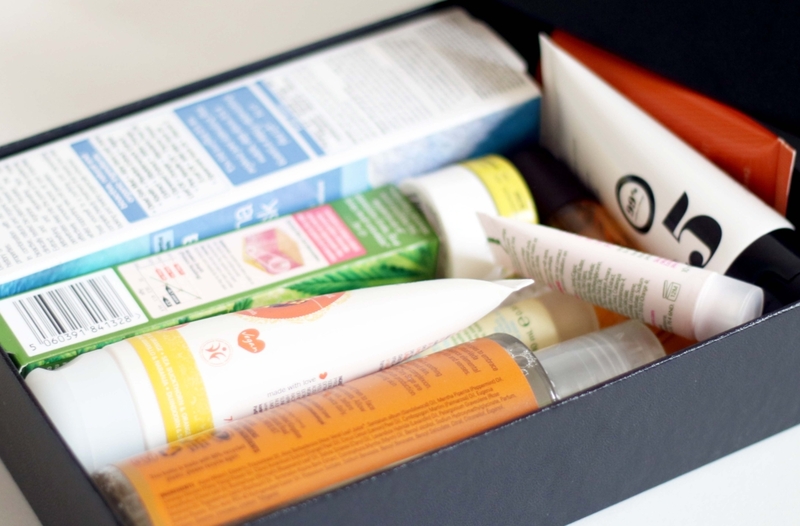 One of my favourite things about beauty boxes is that you get to test out new products for a fraction of the retail price of the individual products! The monthly subscription boxes are always quite fun because of the surprise factor, but I’m the person who prefers knowing what’s in the boxes as I don’t want to pay for items I dislike and will never use. 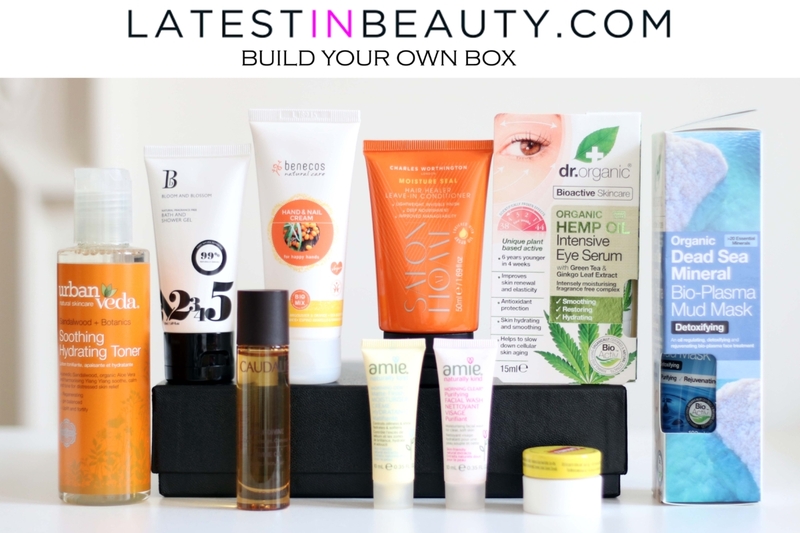 Hence, the Latest in Beauty Build Your Own Box is the perfect box for me! With the Build Your Own Box option, not only do you have an impressive range of items to select from, but you also get to pick how many items you want in the box. You can either go for 3 products (£8.99), 5 products (12.99) or 9 products (£16.99). Surely with a selection of more than 100 products from established and up-and-coming beauty brands, there’s something for everyone! With a large proportion of the products being full sized, it even pays off to buy a box instead of the actual products at retail price! You bet I was super excited about my first Build Your Own Box from Latest in Beauty! I got 9 products in my beauty box and it was filled to the brim with products I love and new products I wanted to try! The Build Your Own Box theme I went for is skincare & bodycare, but Latest in Beauty also offers a lot of interesting makeup items! I haven’t had a chance to test out all the products properly yet, so this is more of a “first impressions” post about the box and the products. However, I can assure you that most of these products are from brands I’ve tried before or have heard a lot about! Camex Lip Balm, Caudalie Divine Oil and Dr Organic Mud Mask are definitely my favourites! I first discovered the brand Amie a couple of years ago and I loved it! 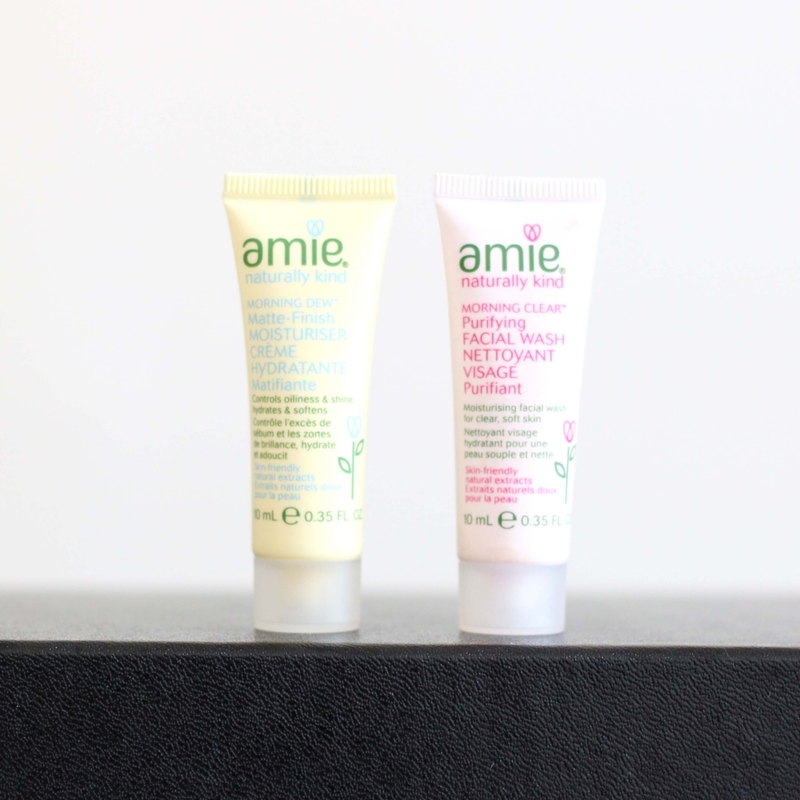 Amie Morning Glory Facial Wash is really gentle and it makes my face feel clean and moisturised! Perfect for a “wake up” wash in the morning. 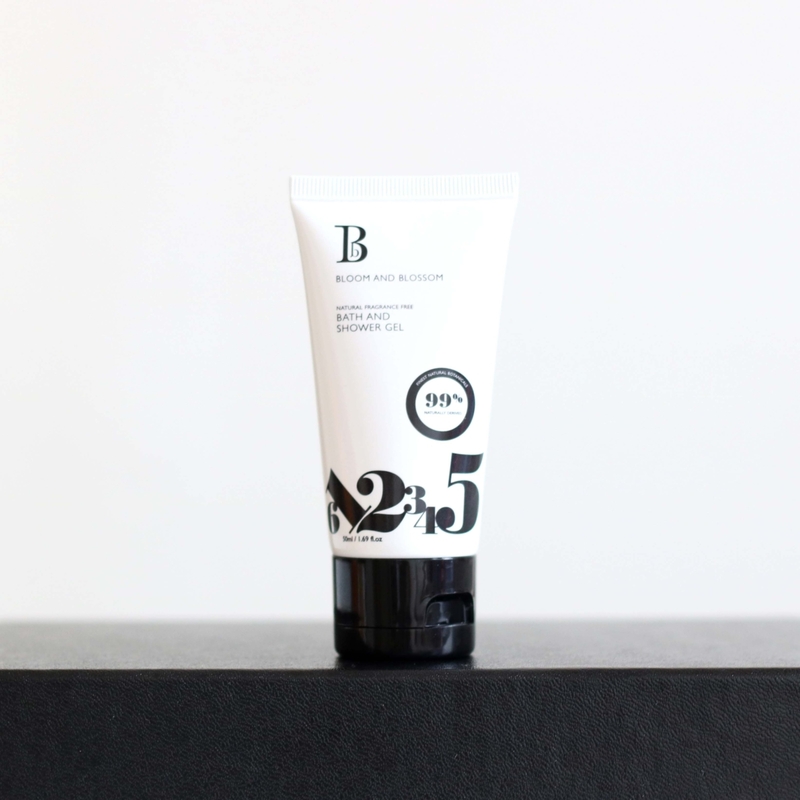 The Matte-Finish Moisturiser is also really gentle, and because of the mattifying finish, it works great as moisturise base before applying makeup. 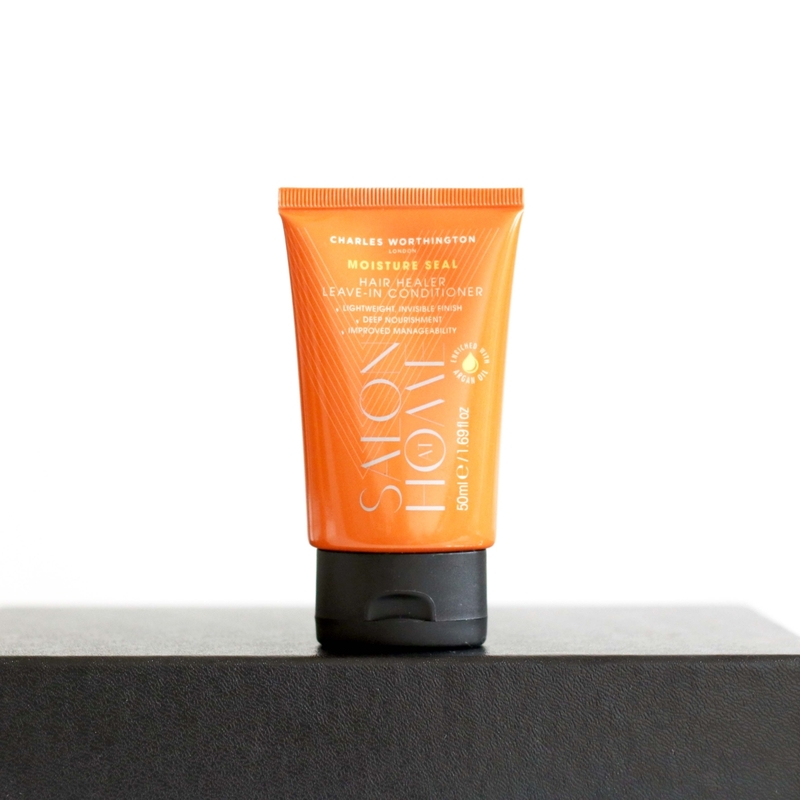 This Facial Wash + Moisturiser Duo is perfect for travel due to the small size. Nevertheless, the result is powerful! 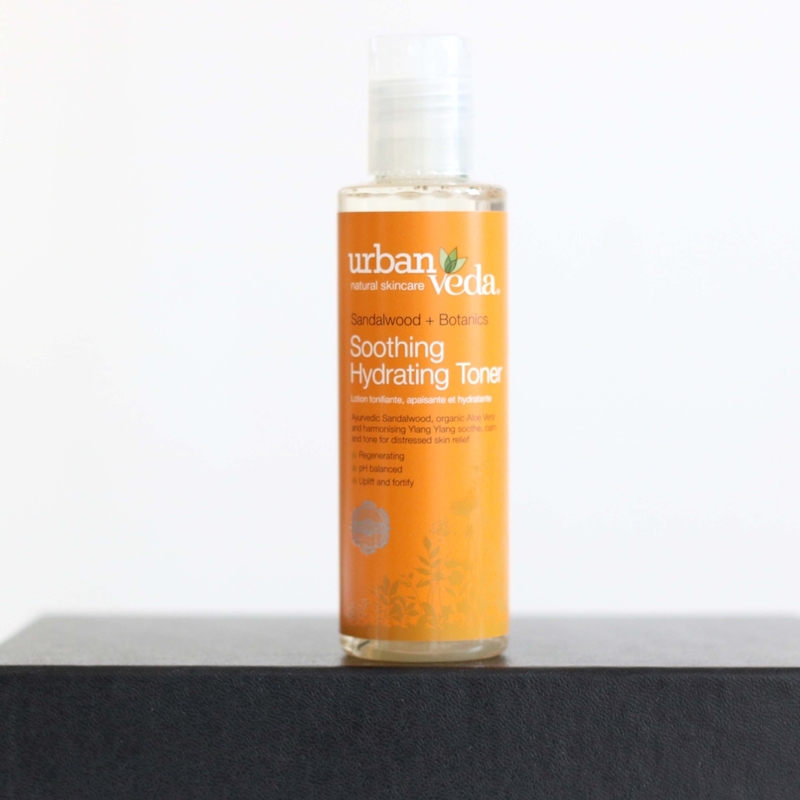 Urban Veda Soothing Hydrating Toner is acutally £13.99 at retail price, so it’s basically a bargain if you get it through the Latest in Beauty Build Your Own Box! I’ve tried a couple of sample products from Urban Veda before, but this toner is possible my faovurite! Mainly because it’s soothing, hydrating and doesn’t irritate my skin. It also leaves my skin feeling extremely soft, especially after a deep cleanse! However, I’m not too keen about the bitter botanical sandalwood scent, but it’s tolerable as it’s good to my skin. I tend to suffer from acne every now and then, and mud masks definitely help to diminish these unwanted imperfections! 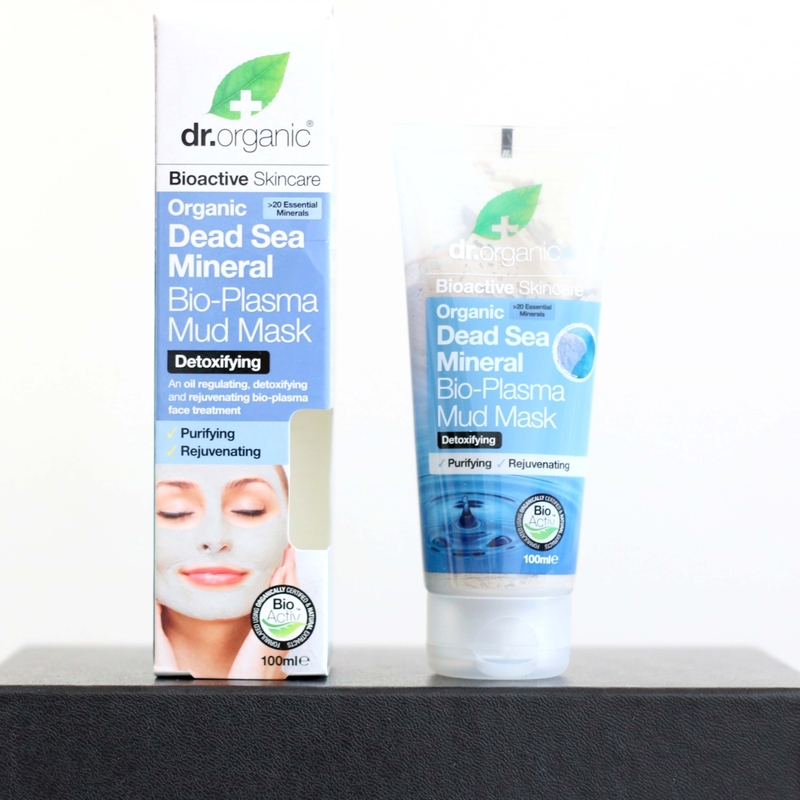 Dr Organic Mud Mask gives my skin a tingly and warm feeling once applied, so I can definitely tell it’s working! My pores feel minimised as well, which is an additional bonus. Considering that it’s a mud mask, the scent is actually quite nice as it reminds me of a mix of sea-side breeze and refreshing citrus. I love Dr Organic products, so it’s definitely a great thing to test two new Dr Organic products in one go! Although it’s an eye serum, this product feels and looks more like a “eye lotion” because of it’s lightweight texture and hydrating effect! 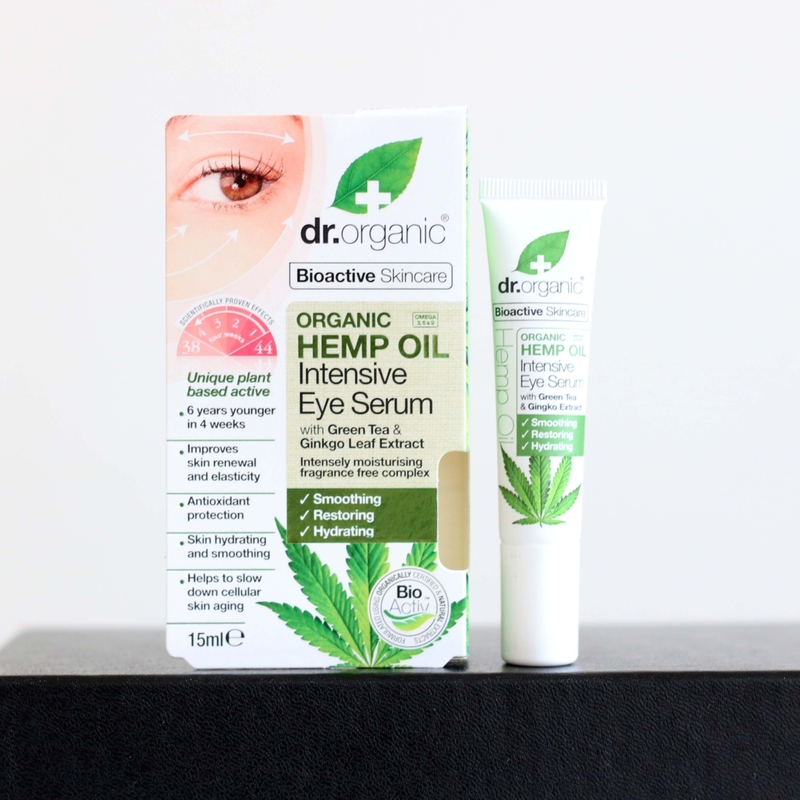 It’ll be interesting to see the long term effect of this Dr Organic Hemp Oil Eye Serum as I’m already hooked after a few applications. 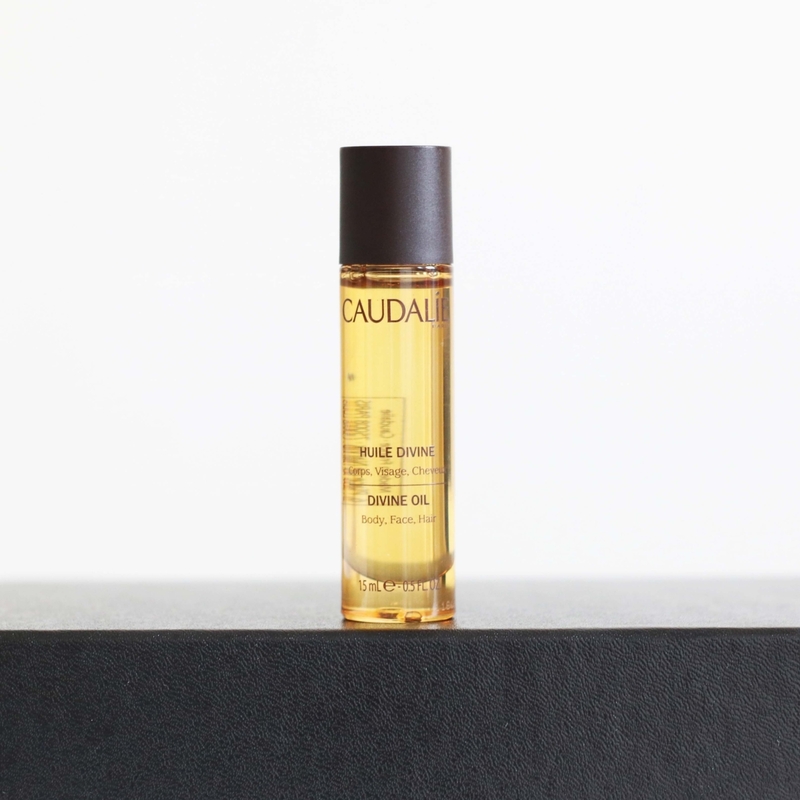 Caudalie Divine Oil is one of the many products introduced to me when I first started blogging 3 years ago. I’ve been obsessed with this ever since! My favourite thing about Caudalie Divine oil is how wonderful it smells! I can never get enough of the “divine” sweet floral scent! Other the unbeatable scent, I also love how easily and quickly this divine oil absorbs into your skin! 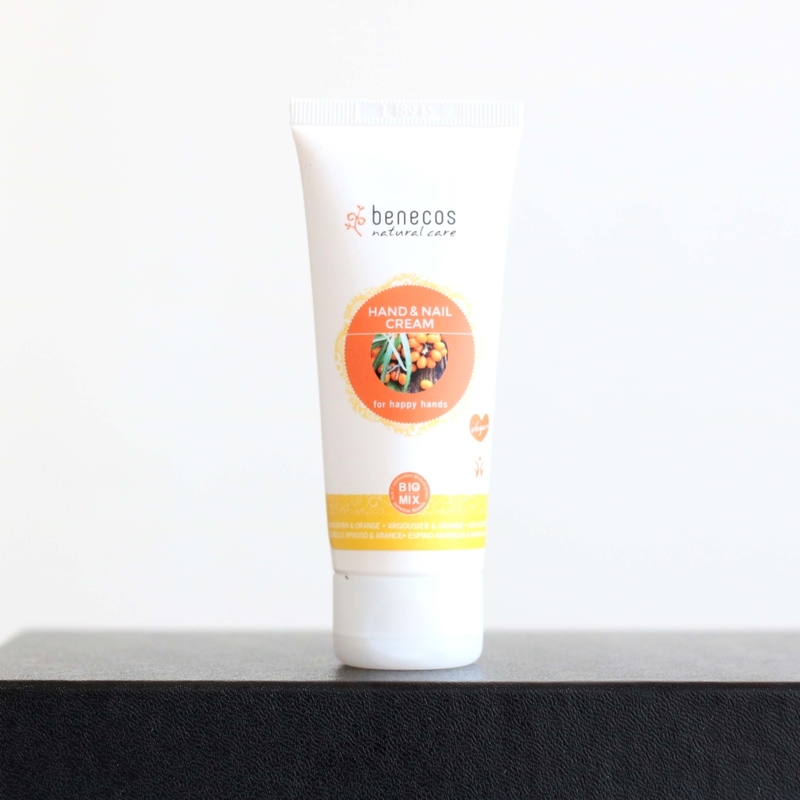 I’d say that this hand cream from Benecos is more like a lotion than a cream! It gets easily absorbed into your skin due to the light formula and it also leaves your hands feeling super soft without any greasy feeling! The key characteristic of this product is that it’s fragrance free!!! Yes, fragrance free! I made the mistake of not reading between the lines as I assumed that a brand called “Blooms & Blossom” would do something more along the lines of floral scented shower gels! Although I prefer scented shower gel, there is a market out there for fragrance free body care products. Although this product made my skin feel great, I think I’ll still stick to my fragrance-full shower gels! Charles Worthington Leave-in Conditioner is a lovely product as it makes my hair extremely smooth and manageable! However, it does take away some volume when too much is applied. The scent is a mix of sweet and citrus which is really nice and uplifting! This Charles Worthington conditioner is also enriched with argan oil which is wonderful for the hair! 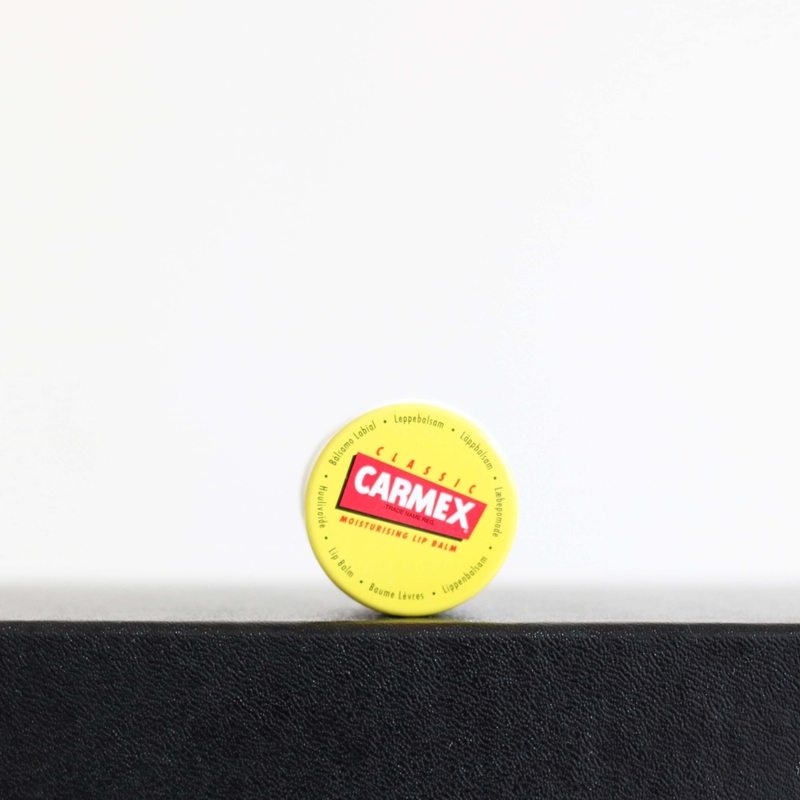 Who doesn’t love Carmex? Camex Moisturising Lip Balm is a cult classic lip balm that everyone has tried or will try at some point in life! I find this product very addictive and extremely hydrating! The scent is lovely and you get a minty tingly feeling from it! Other than being a great moisturising lip balm, it can also be used a cuticle balm and to tame eyebrows. You really need to give this lip balm a go if you haven’t already! Overall I’m super happy with my first Latest in Beauty Build Your Own Box! It’s got a good mix of full sized and sample products which I enjoyed testing! *Disclaimer: I received this box for PR, but the words are 100% my own.